Founded in 1866, the American Society for the Prevention of Cruelty to Animals (ASPCA) was the first humane organization established in the Americas, and today has more than one million supporters throughout North America. The ASPCA's mission is to provide effective means for the prevention of cruelty to animals throughout the United States. The ASPCA provides local and national leadership in animal-assisted therapy, animal behavior, animal poison control, anti-cruelty, humane education, legislative services, and shelter outreach. The New York City headquarters houses a full-service, accredited animal hospital, adoption center, and mobile clinic outreach program. The Humane Law Enforcement department enforces New York's animal cruelty laws. 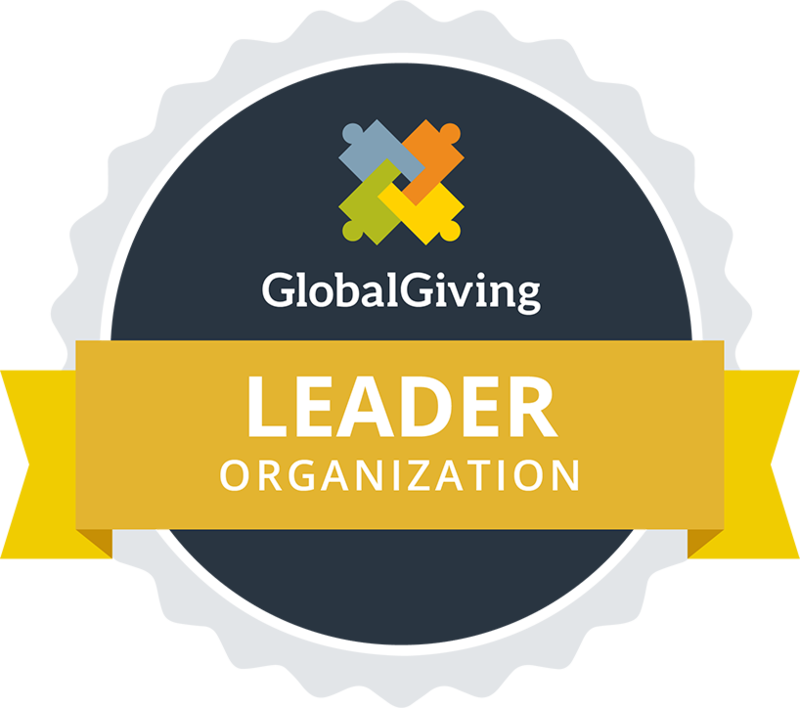 This organization has earned GlobalGiving Leader Status by demonstrating active engagement and/or effectiveness over the past year. 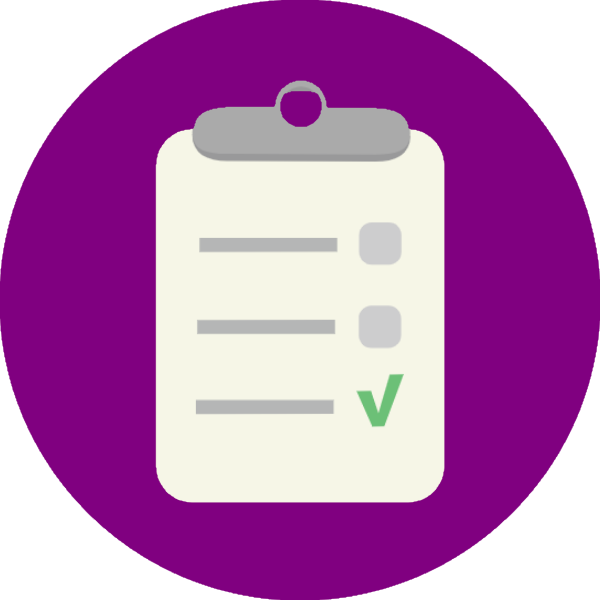 GG Rewards is the system GlobalGiving uses to reward nonprofits that demonstrate listening to the people they serve, learning, and improving their impact. Organizations receive points which translate into their Status: 52% of organizations are Partner, 22% are Leader, and the top 26% of organizations are Superstar. GlobalGiving is a trusted Impact Information partner of Charity Navigator. All data for Financial Performance Metrics calculations was provided by American Society for the Prevention of Cruelty to Animals on recent 990s filed with the IRS.